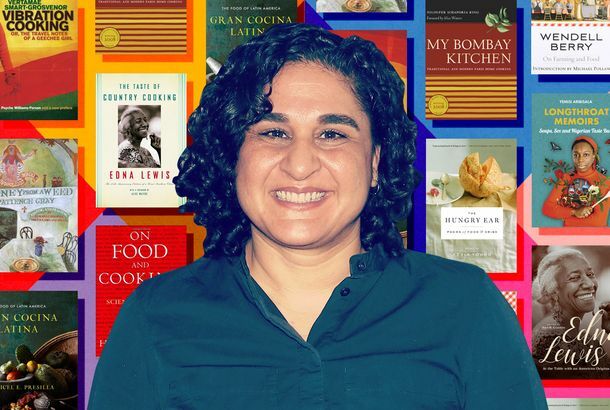 Samin Nosrat’s 10 Favorite BooksEdna Lewis, Harold McGee, and more. 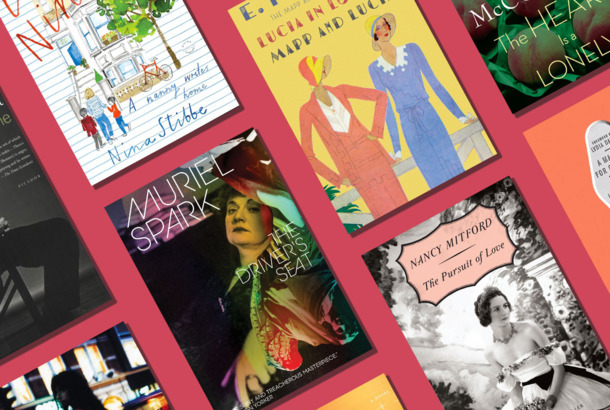 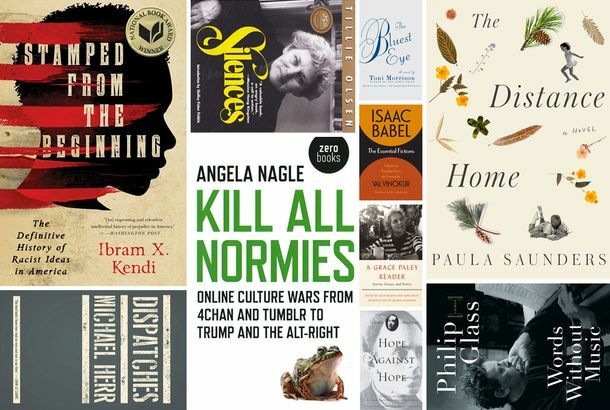 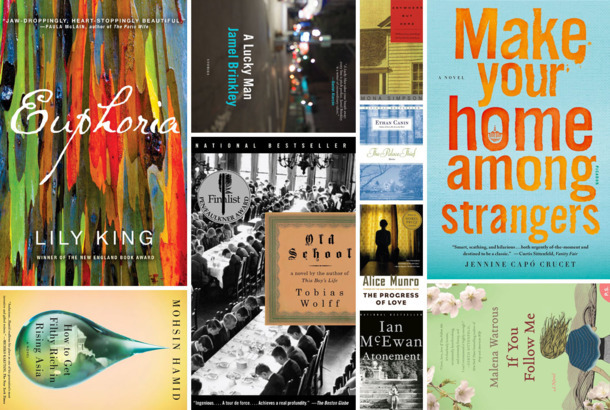 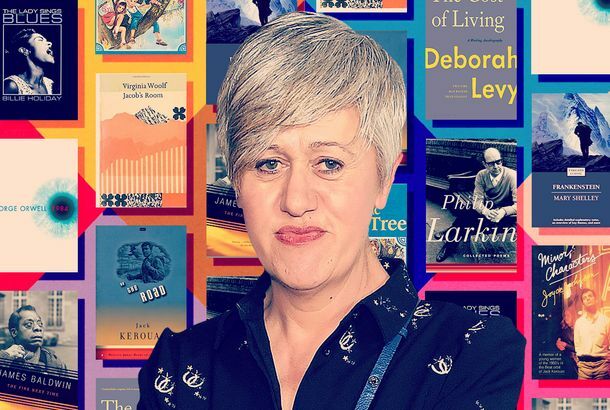 Tracey Thorn’s 10 Favorite BooksBillie Holiday, Virginia Woolf, and more. 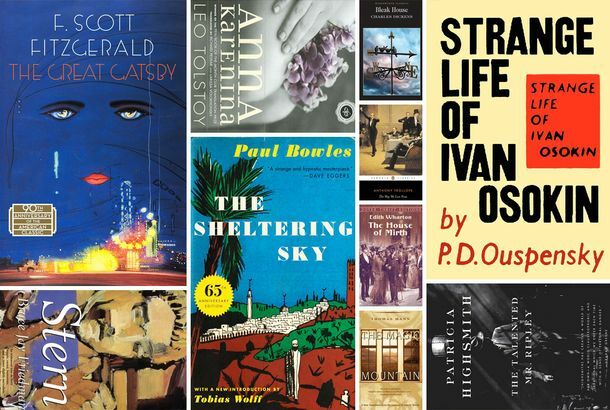 Tony McNamara’s 10 Favorite BooksFyodor Dostoevsky, Miranda July, and more. 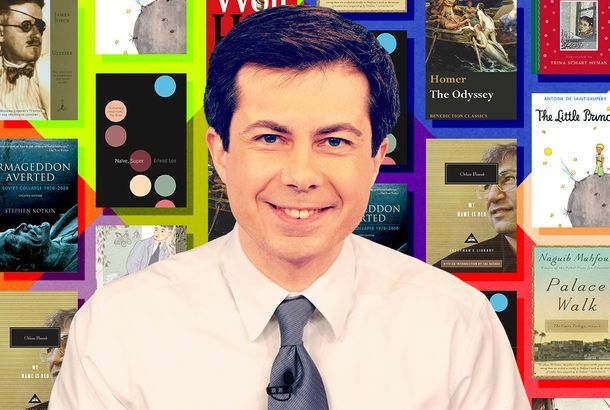 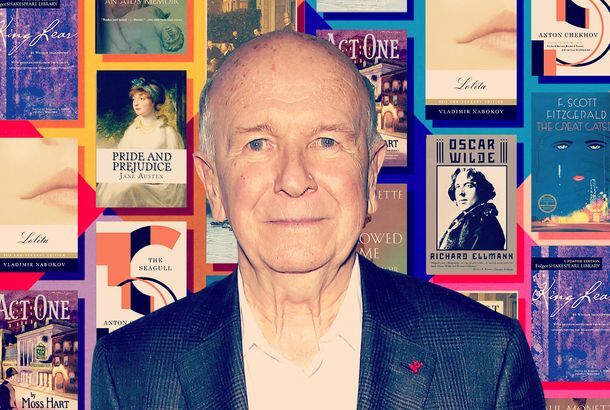 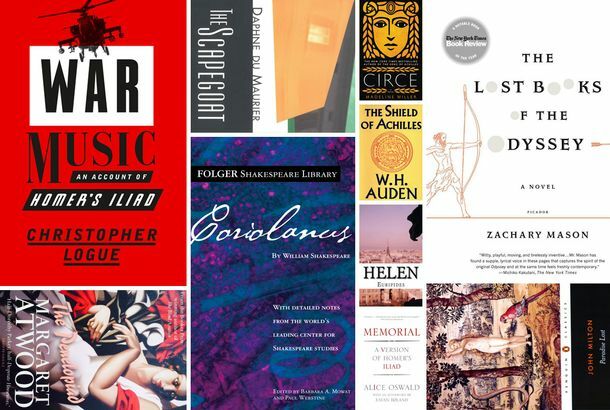 Terrence McNally’s 10 Favorite BooksWilliam Shakespeare, Jane Austen, and more. 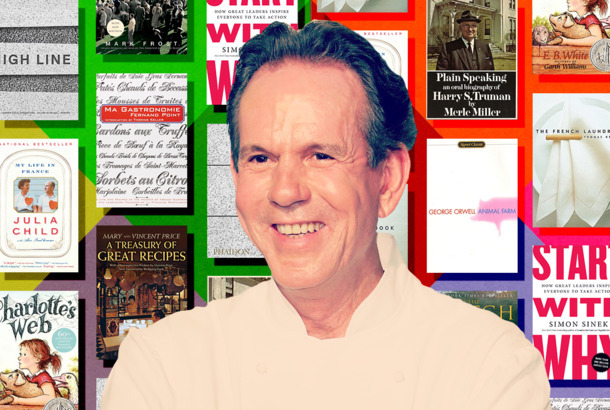 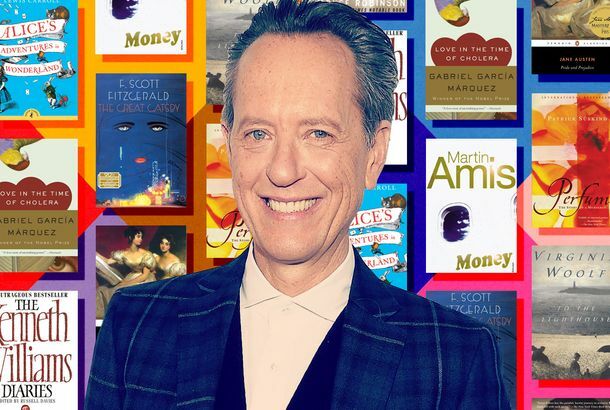 Richard E. Grant’s 10 Favorite BooksLewis Carroll, Virginia Woolf, and more. 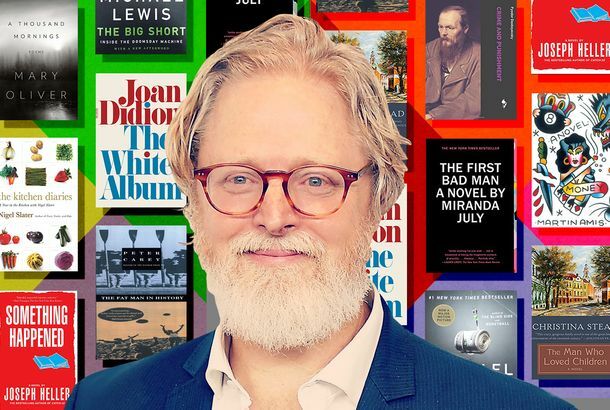 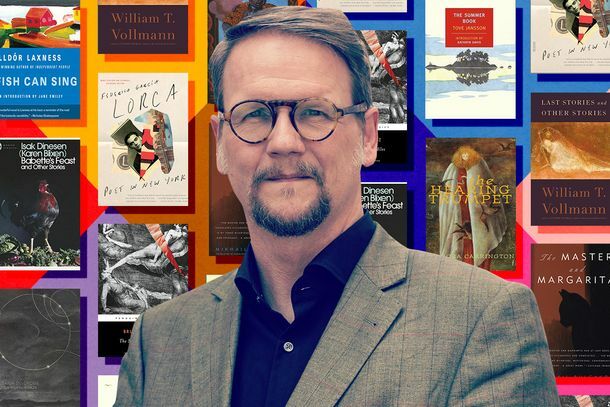 William Finnegan’s 10 Favorite BooksGeorge Orwell, Elena Ferrante, and more. 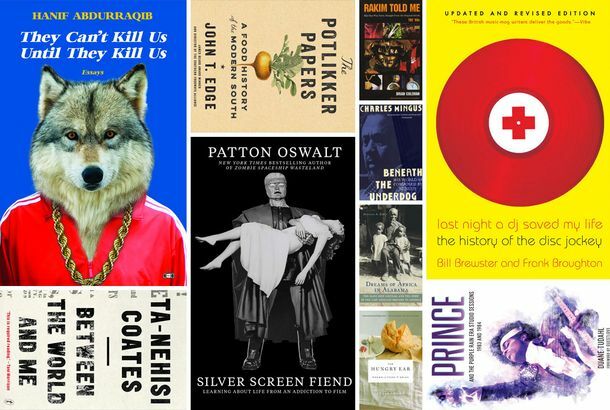 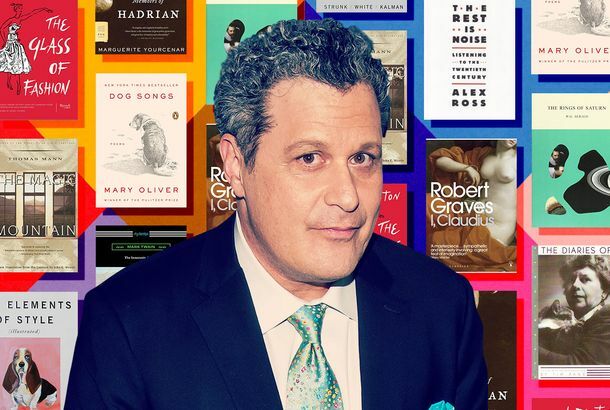 Nathan Englander’s 10 Favorite BooksNikolai Gogol, Colson Whitehead, and more. 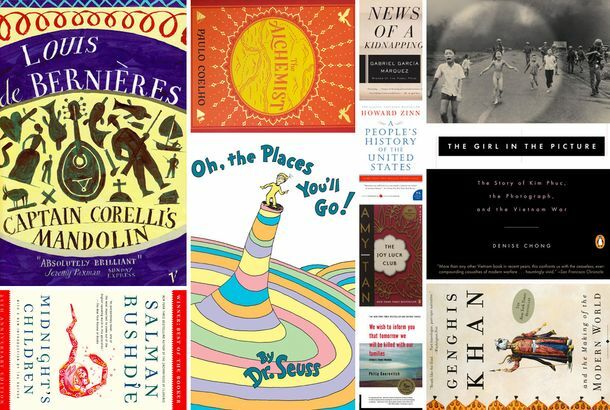 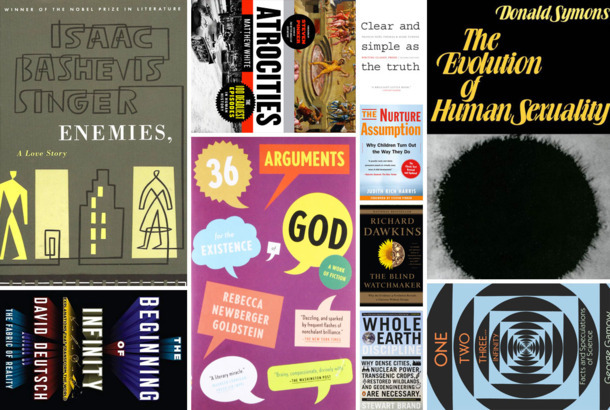 Deepak Chopra’s 10 Favorite BooksSalman Rushdie, Erwin Schrödinger, and more. 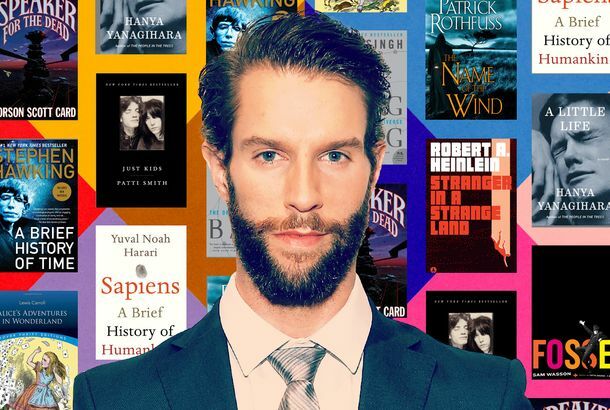 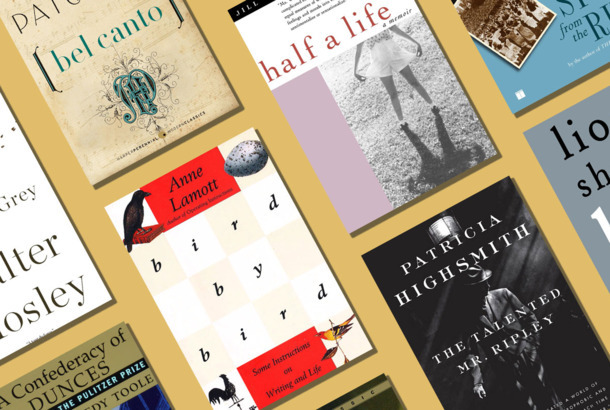 James Whiteside’s 10 Favorite BooksPatti Smith, Lewis Carroll, and Stephen Hawking. 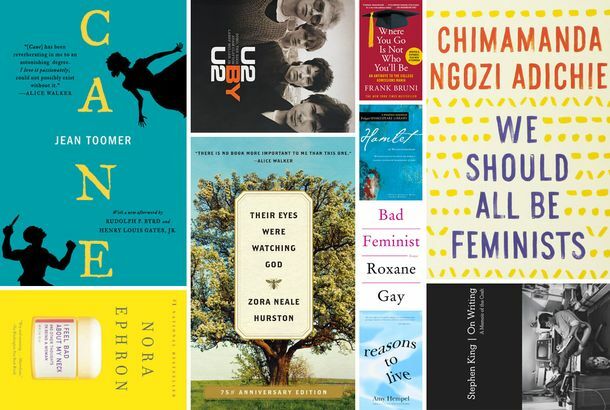 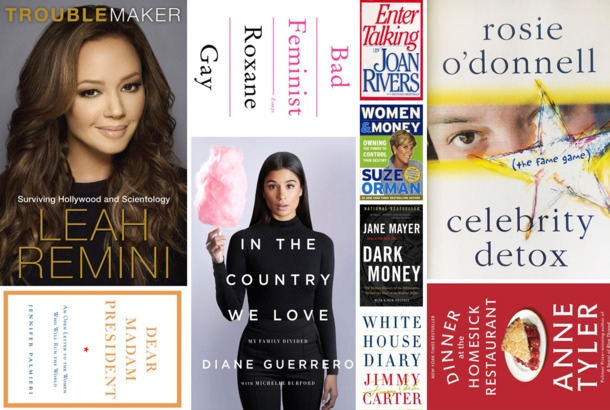 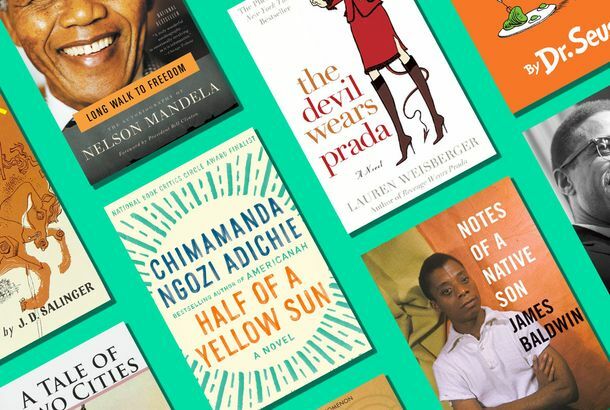 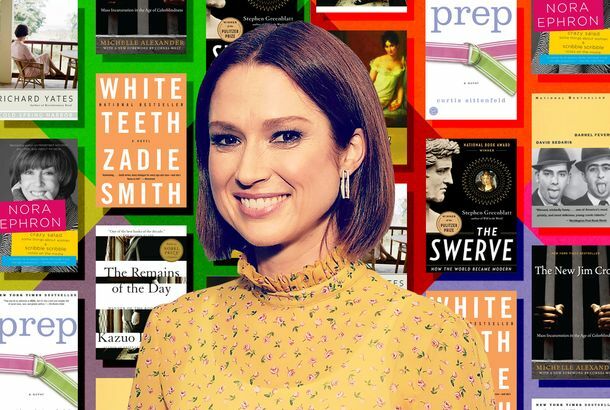 Ellie Kemper’s 10 Favorite BooksNora Ephron, Zadie Smith, and more. 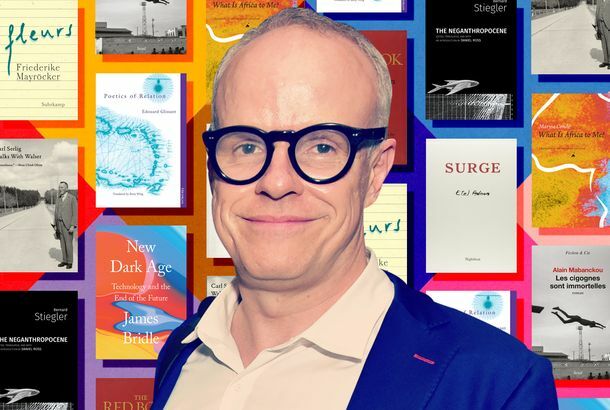 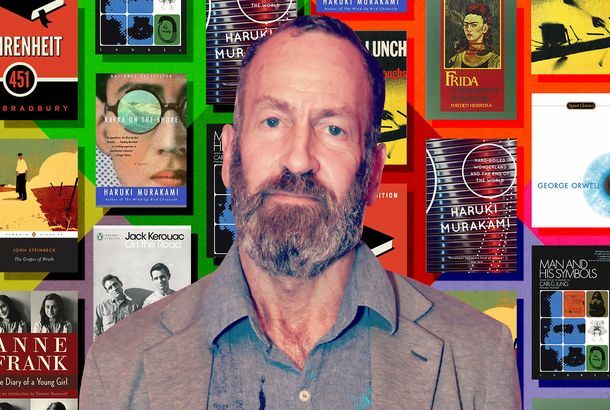 Hans-Ulrich Obrist’s 10 Favorite BooksCarl Jung, Édouard Glissant, and more. 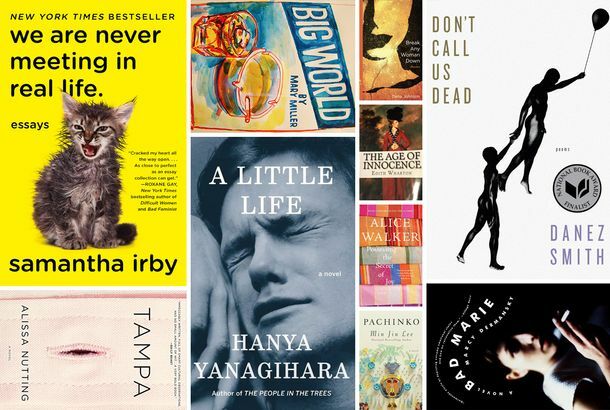 Amy Tan’s 10 Favorite BooksMary Karr, Salman Rushdie, and more. 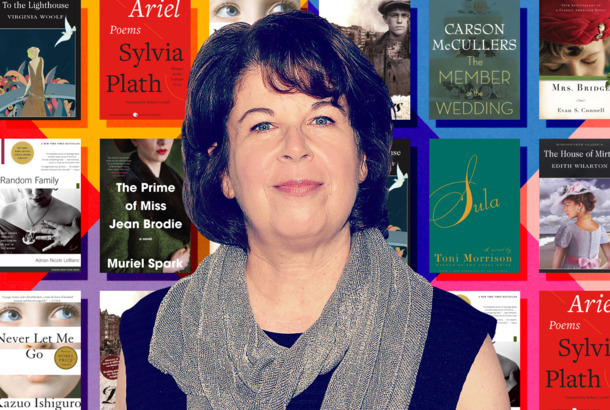 Meg Wolitzer’s 10 Favorite BooksVirginia Woolf, Sylvia Plath, and more. 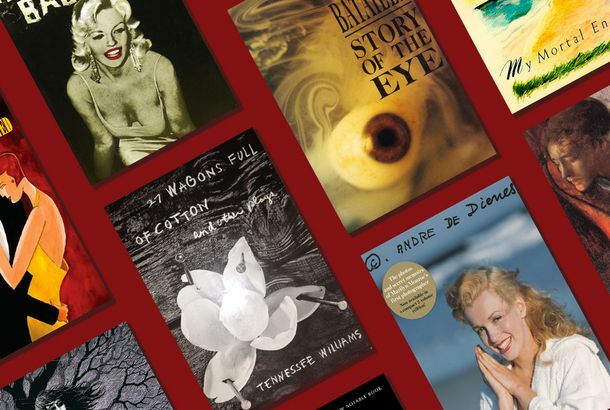 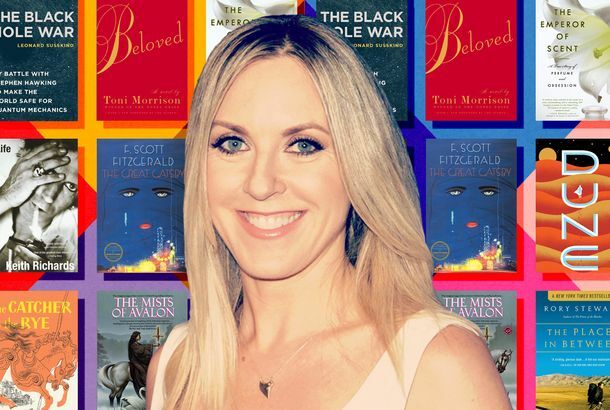 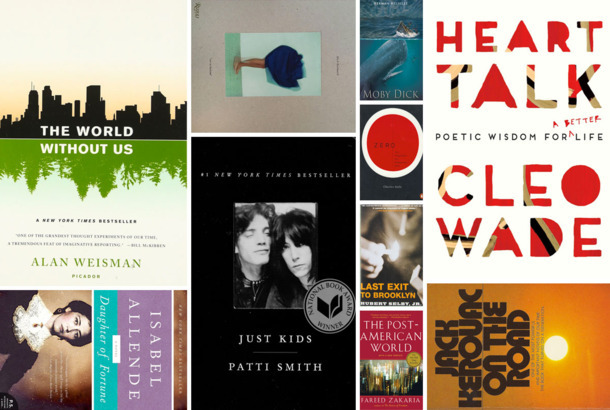 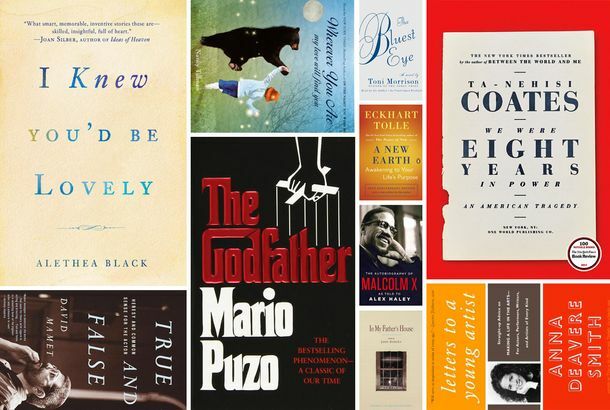 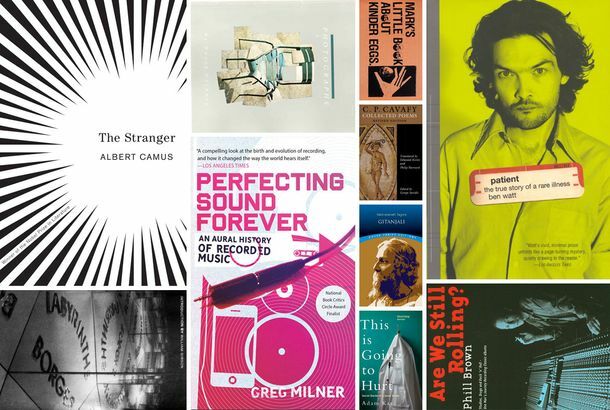 Liz Phair’s 10 Favorite BooksJ.D. 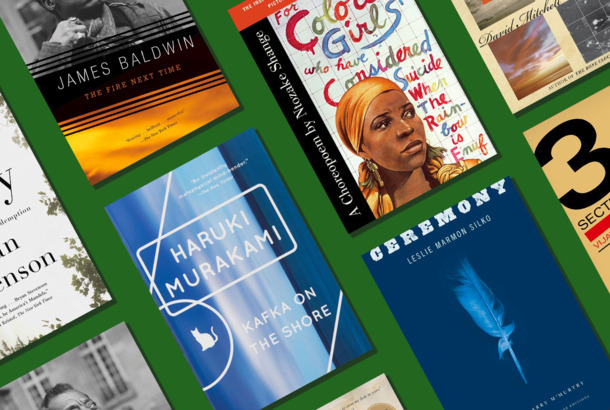 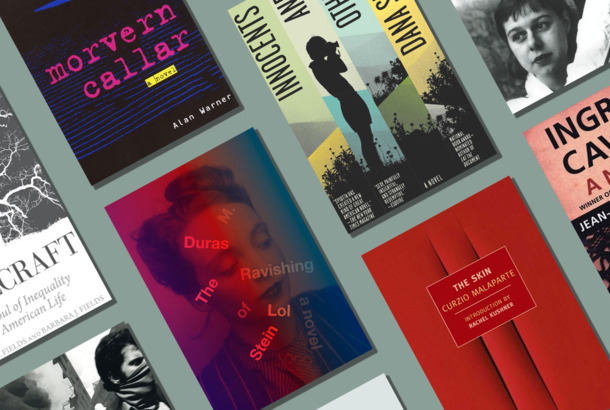 Salinger, Toni Morrison, and more. 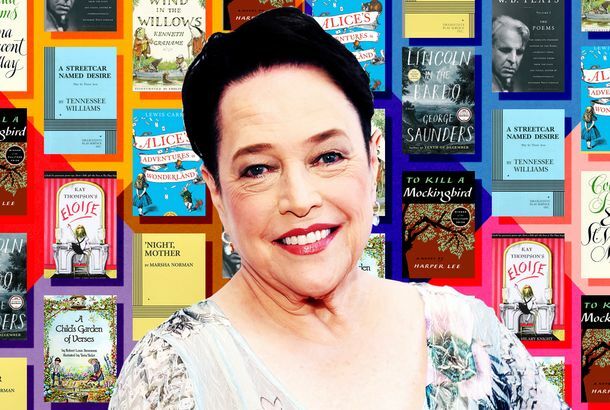 Kathy Bates’s 10 Favorite BooksHarper Lee, Tennessee Williams, and more. 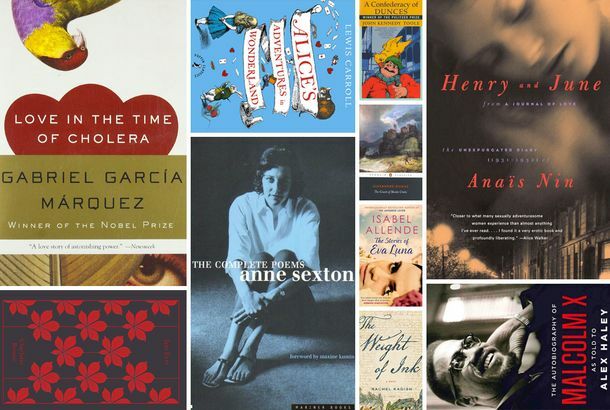 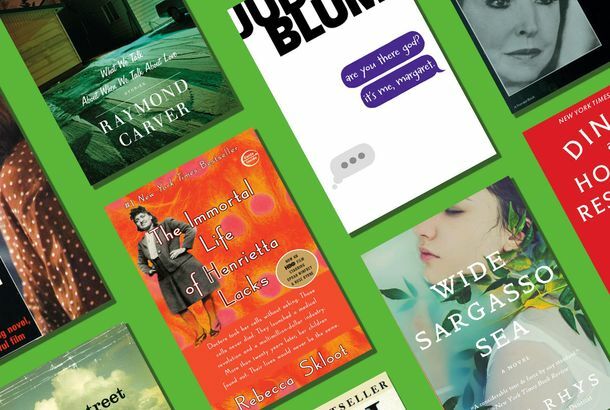 Rose Byrne’s 10 Favorite BooksAnaïs Nin, Judy Blume, and more. 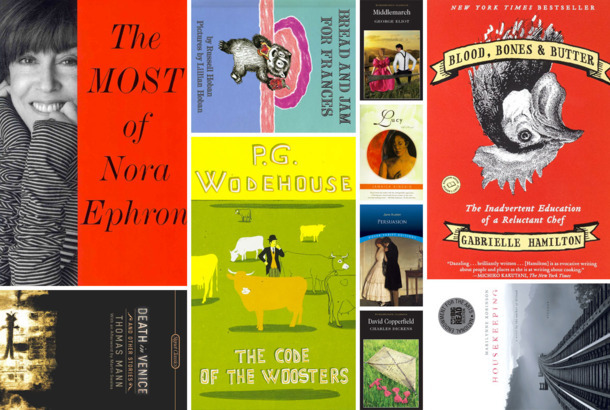 Sharon Horgan’s 10 Favorite BooksCarrie Fisher, James Joyce, Ariel Levy, and more. 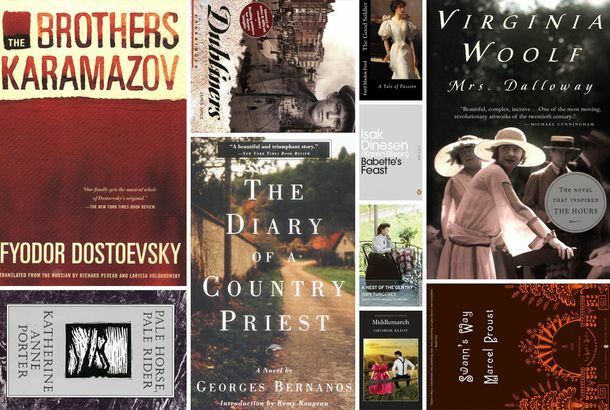 Rachel Kushner’s 10 Favorite BooksFyodor Dostoevsky, Marguerite Duras, and more.